Living in a high desert means that we experience summer, mild winter and spring. We have no fall, no autumn, really. Yesterday afternoon, here in the first week of October, my dashboard thermometer registered 101 degrees. But in my house it is fall. Especially in my dining room. So I created the feeling of fall with some decorating in my house. But my fall tablescape was a little too plain for me. I wanted some fall leaves. So I made them! I bought small pieces of my favorite fall fabrics from the quilting section of my local JoAnn. It made me wish I was a quilter (like my amazing mother and sister) and could just make beautiful table runners. But then I thought, if I buy it now, it would be Christmas before I finished it…what a drag! I am all about instant gratification. 😛 Here is the fabric (isn’t it pretty?). 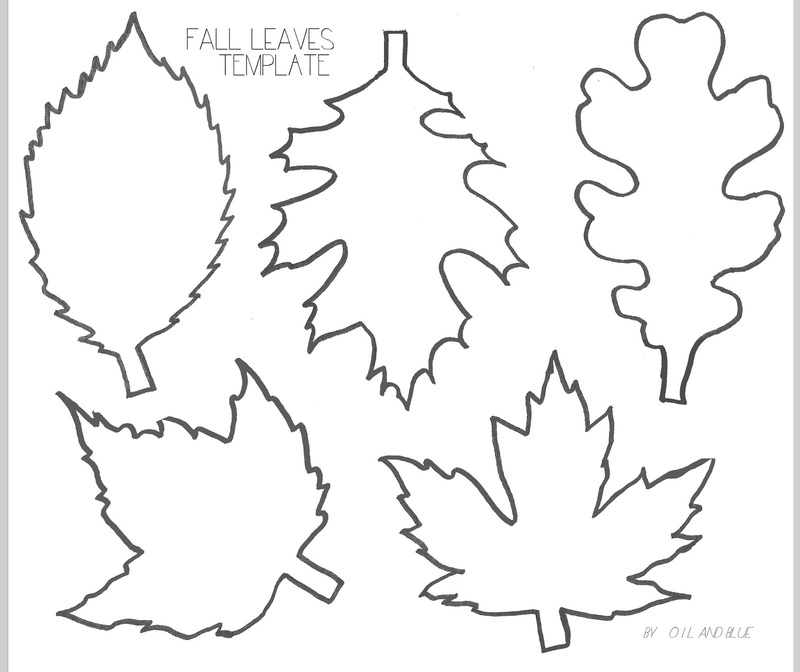 And I went online and found a template for leaves. I thought about free handing the leaves, but getting the right shape for leaves is harder than it looks. For the same reason, I didn’t try to make my own template. If you need a template for leaves, I found a great one here at a website called Oil and Blue. When I printed them, I did one at 100% and another at 60% so I would have a variety of sizes. As you can see, we have plenty of little kid scissors in my house. And I couldn’t find my momma-sized scissors. And I was in a hurry to get it done because…instant gratification. So I got a cramp in my hand, for the sake of our table decor. I took that hit, yes, I did. There is so much wrong with my hands in the picture…I just have to state the obvious. Photogenic? No. Functional? Yes! So there’s that. Anyway. I traced the leaf templates on the back side of the fabric with a pencil. Easy peasy. Another time saver: I didn’t have to wash the fabric first, like you do when you have a sewing project. So the obvious question might be, “Some of the fabric had leaves on it already. Why can’t you just cut the fabric in the shape of those leaves out instead of tracing the template?” And the answer is: you can! It is your tablescape – do what YOU want. Mine came out just as I pictured them. I am so tickled! I love how the template shapes of the same leaves repeat in different fabrics. I love how the leaves don’t take themselves too seriously. I love that I got the pick the colors I wanted and still get leaves in the shapes I wanted. Here is a close up of my little project. So simple. Gives me a little happy every time I look at it. #ASimpleJoy for me is coming up with an idea for my home and then making it just the way I want it to look. I have to be realistic. I need to keep within my skill set and budget. But because I am willing to do the work myself for some things and buy others with my 50% off coupons, I can get the look that I want. The leaves add just enough “fall color” and interest to the tablescape, but keep with the neutral color scheme that I love. My table seats 10 people with a bench on each side and two chairs on each end. I have made larger centerpieces in the past they look better, filling up more open space when no one is seated, but they are impractical with plates and glasses on the table. We use our table often when friends come over, and I want the decor to work with, and not against, our entertaining. I used the same burlap fabric base that I used for my spring tablescape. You can see it in a previous post here. So fun to share about my 31 Days to #ASimpleJoy with you! Tell me, do you have seasonal decor in your house? Do you have a centerpiece on your table? What is your favorite season? Favorite season is definitely fall! We have been decorating this week also! I love fall and winter – though most of my life I have lived in places where the leaves don’t change and there is no snow for a white Christmas! I still have that wreath to make! Maybe when you get back from your camping trip?